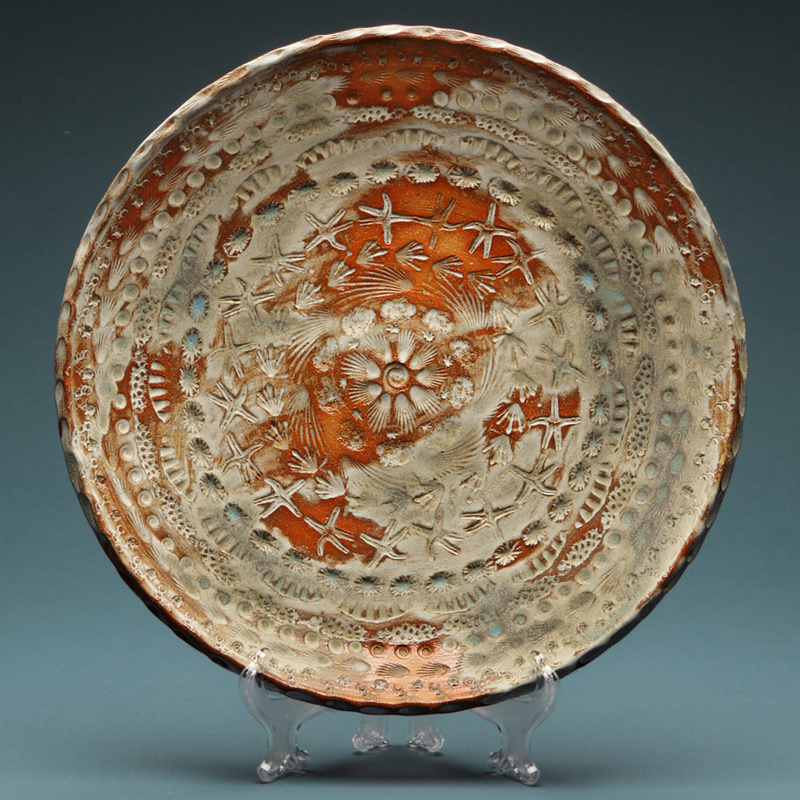 A true piece of art, this large sea fossil platter will surely delight. 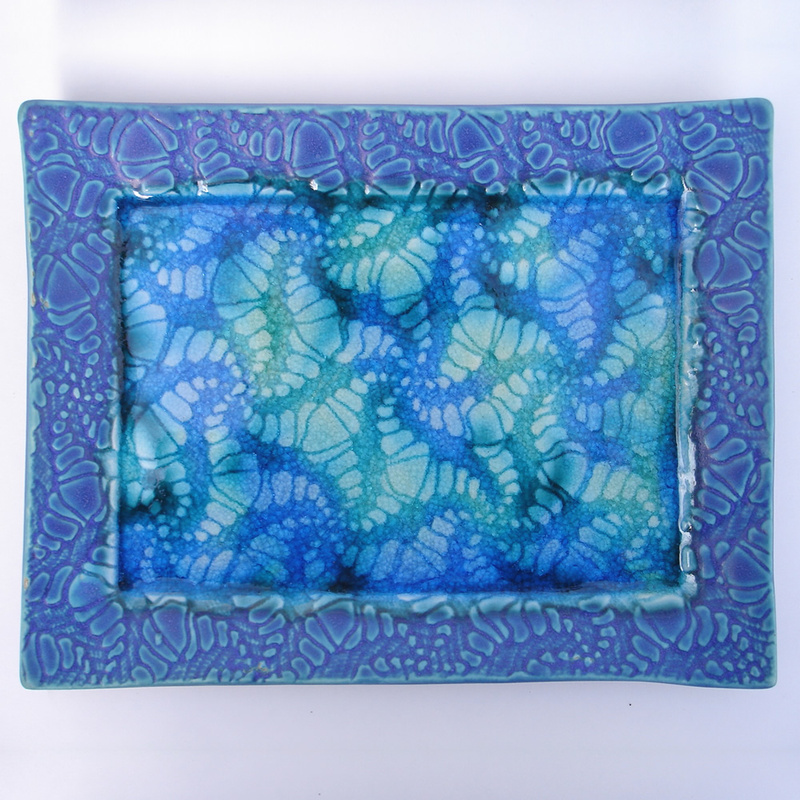 Using high fire brown stoneware clay, the Large Sea Fossil Platter is wheel thrown, trimmed and decorated with an assortment of favorite found beach treasures (starfish, shells, coral, sea urchins, sea horses) and glazed in a range of eggshell, wiped off in areas to expose the brown clay. 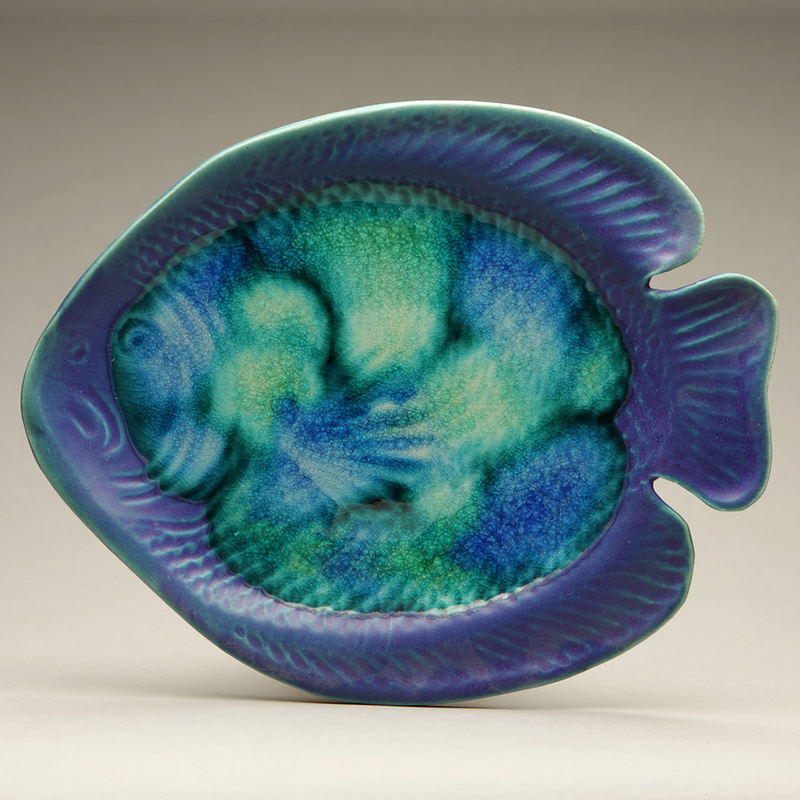 All one of a kind pottery is made by hand in our Pigeon Cove studio located in Rockport, MA. No two pieces are exactly the same. 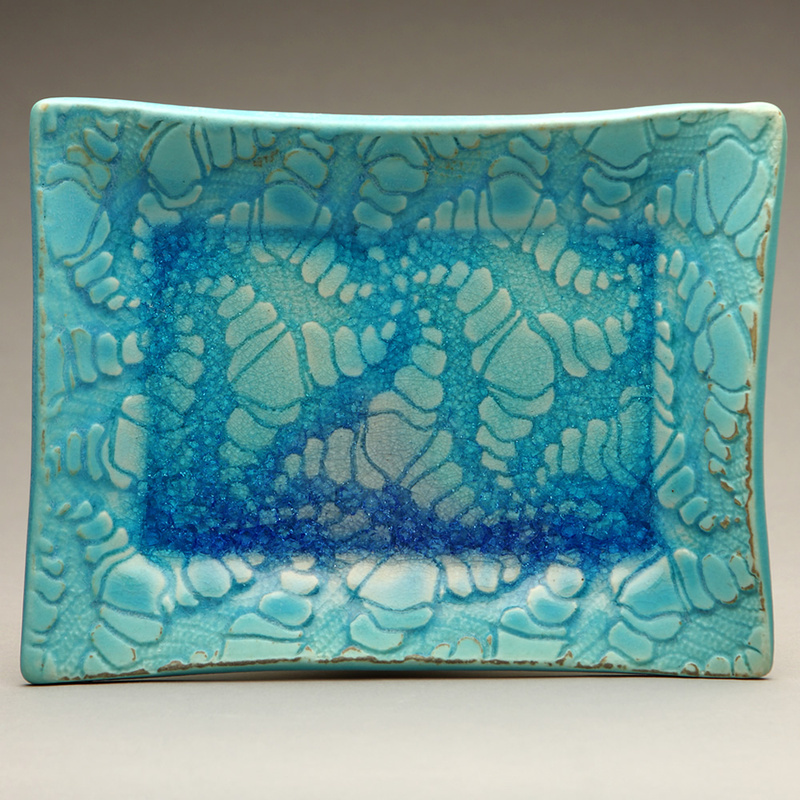 The imperfection adds to the uniqueness and charm of the pottery. 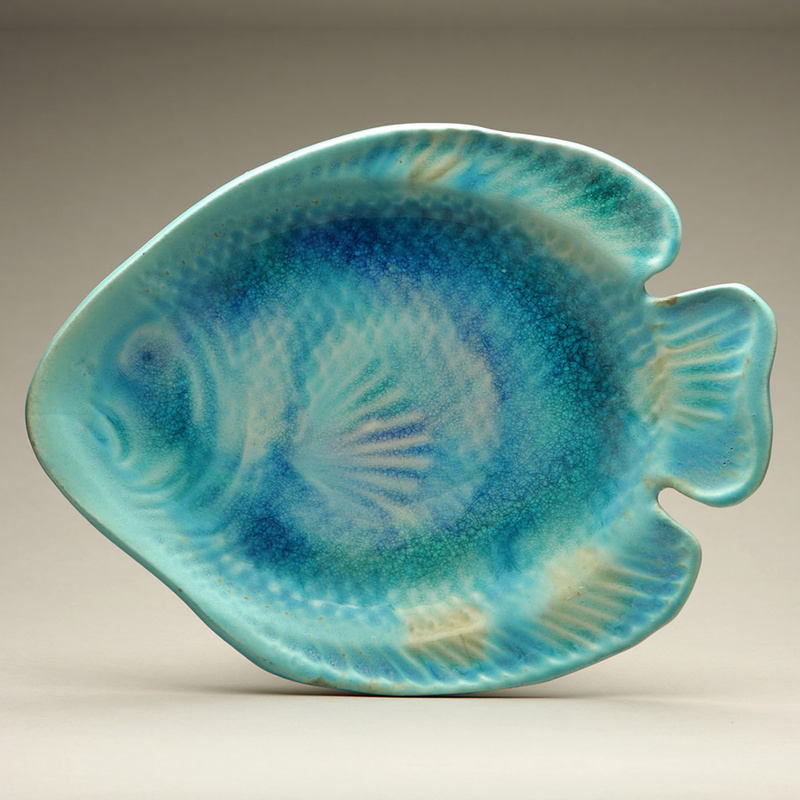 All sea fossil platters are microwave, dishwasher, oven and food safe.